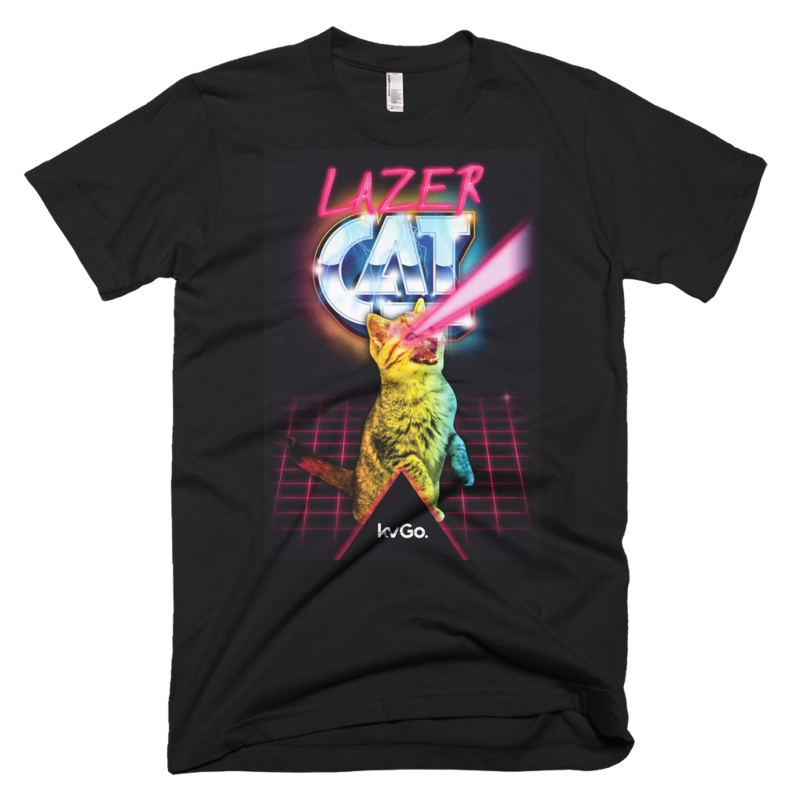 We love our designs so much that we want to wear them. You should too. 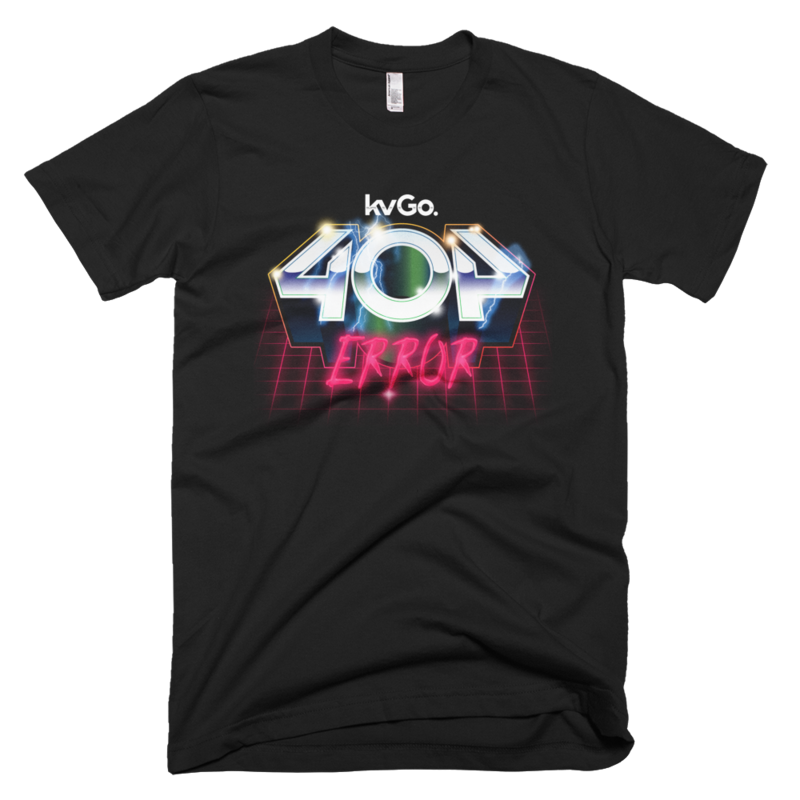 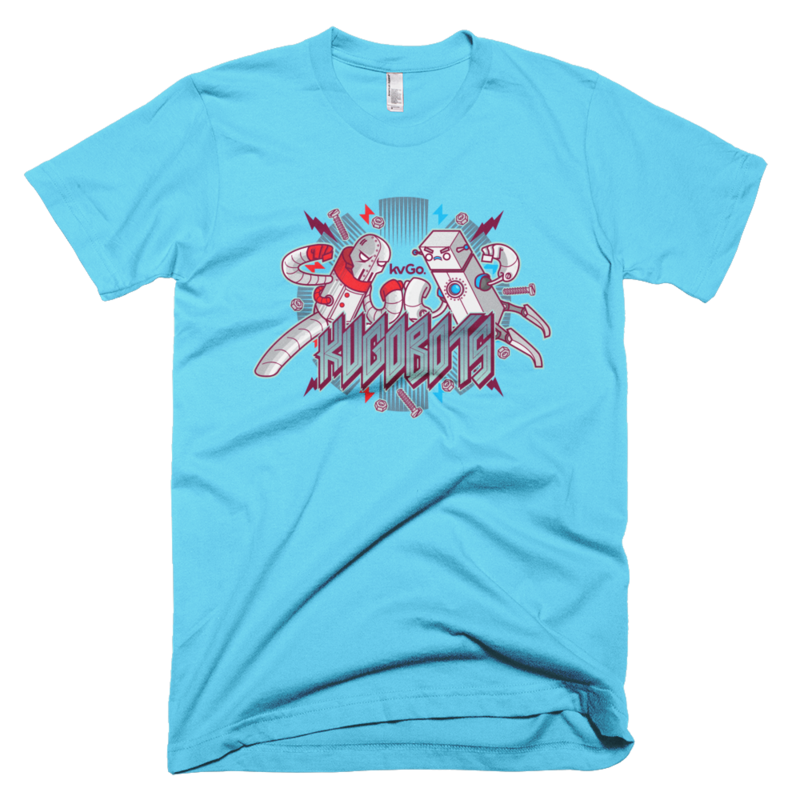 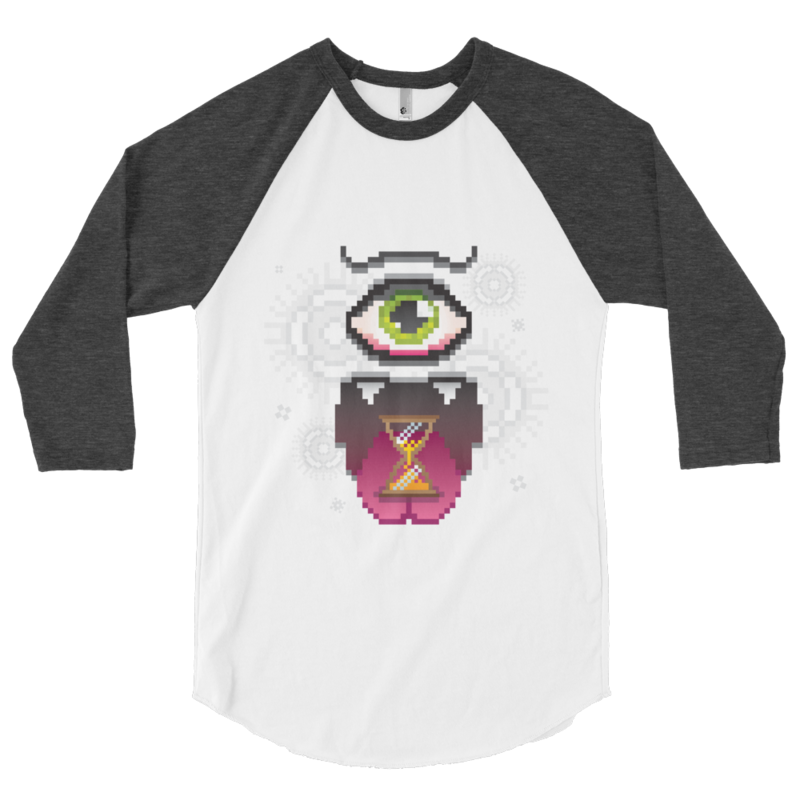 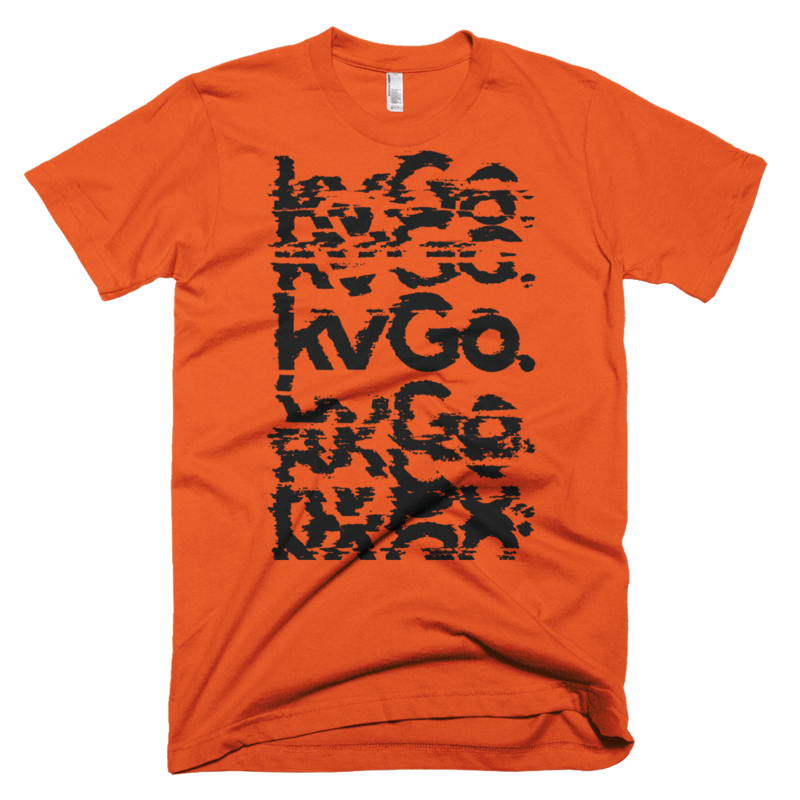 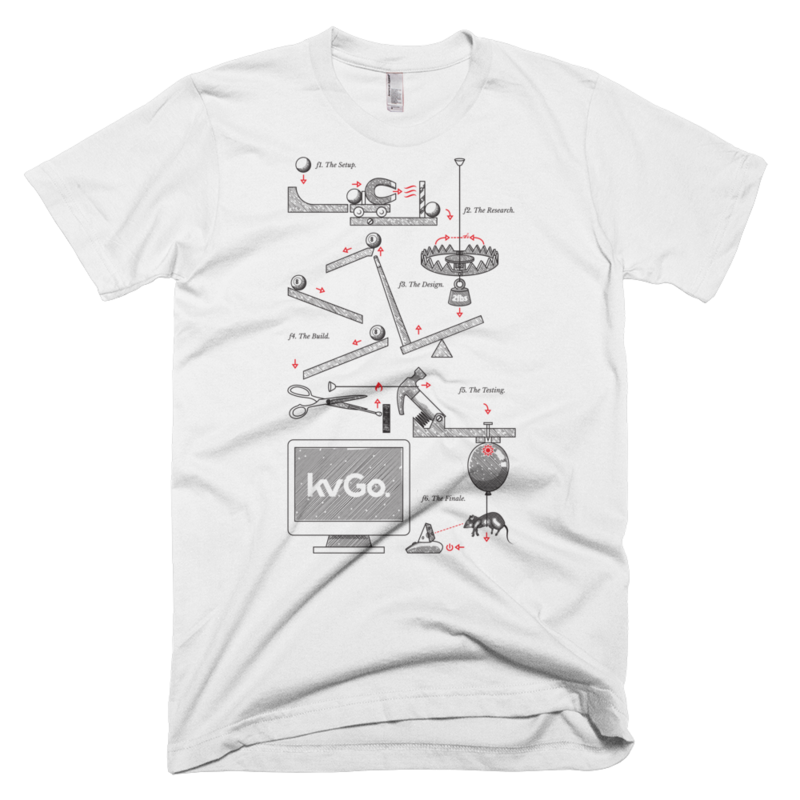 Buy KVGO merch today! 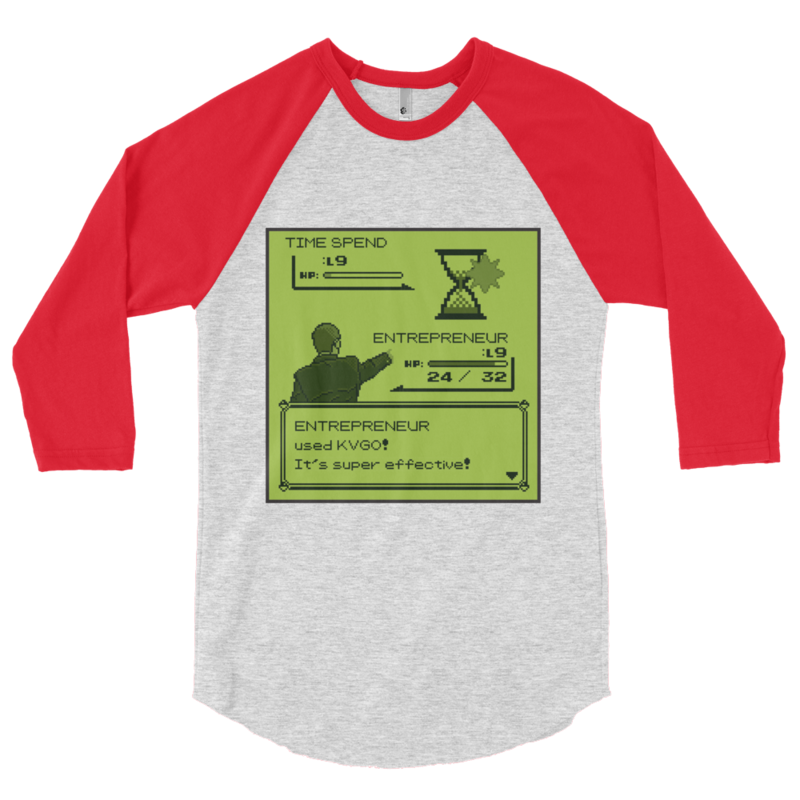 Clothe yourself, your family, your friends or your dog!